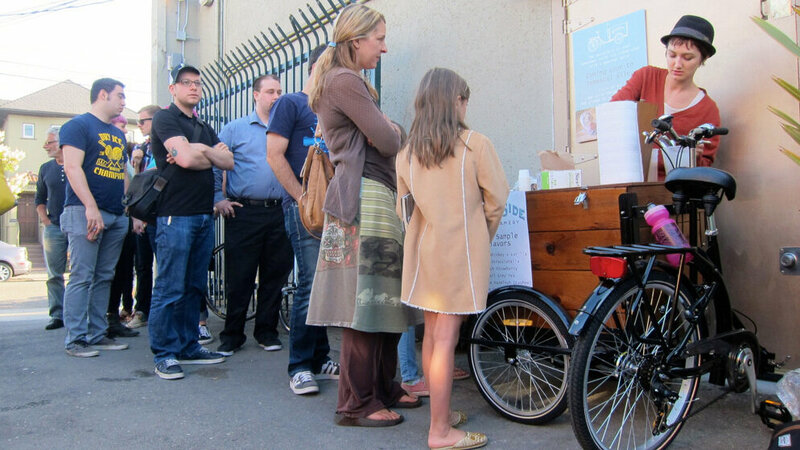 A new mobile food trend is spreading, and has even caught NPR’s attention: food bikes! I had a chance to visit Handlebar Coffee in Seattle a few weeks ago. They served up some delicious Aeropress coffee, nice and warm on a cold winter morning. Have you experienced any food bikes?